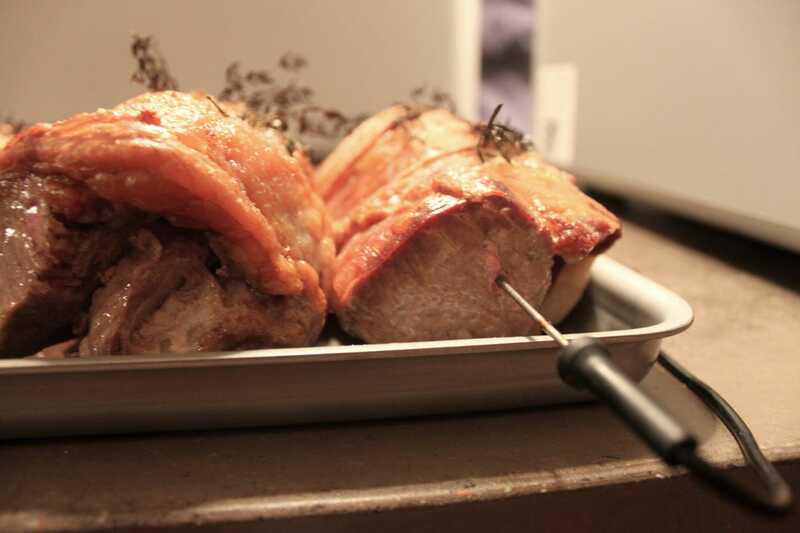 If you’re an amateur cook, roasting a rack of lamb or baking fresh bread in an oven can feel daunting. The June oven aims to make things simple. 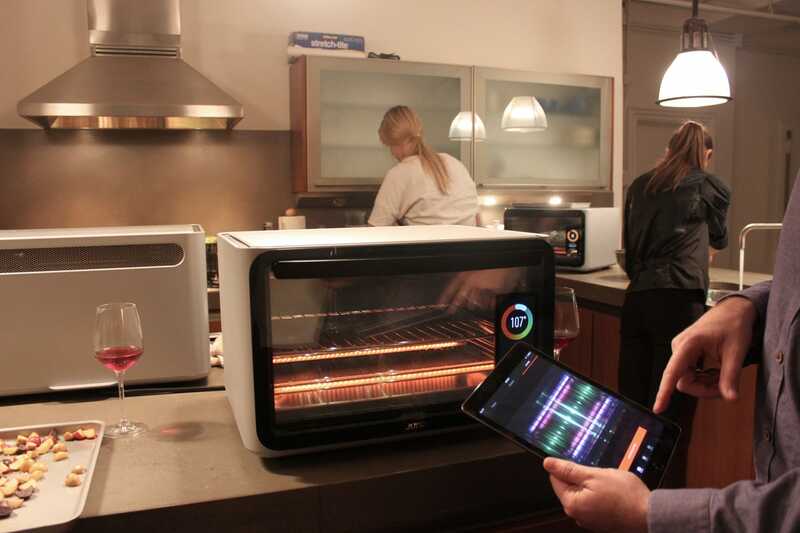 It uses a camera, sensors, and machine learning to bake, roast, and reheat food automatically. 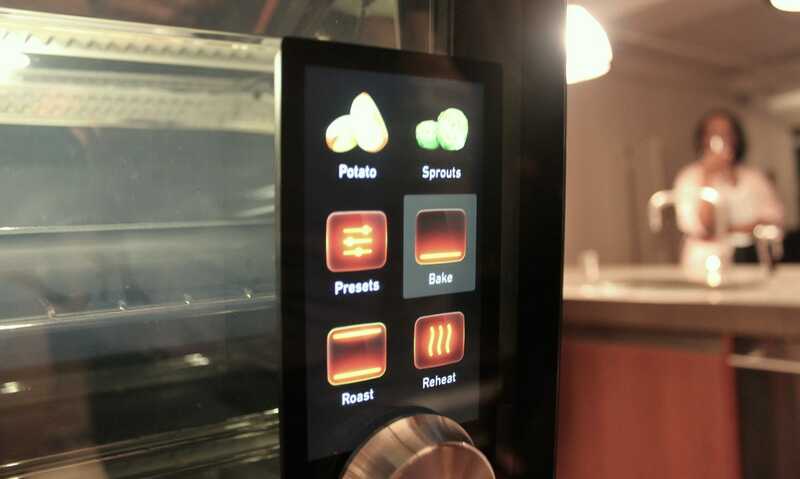 The first iteration of the oven knows how to automatically cook 60 foods — from roasted pumpkin seeds to a seared sirloin — and the camera can recognize 23 foods. When the oven debuts in late 2016, it will retail for $1,495 on June’s site. Check out how the June works. 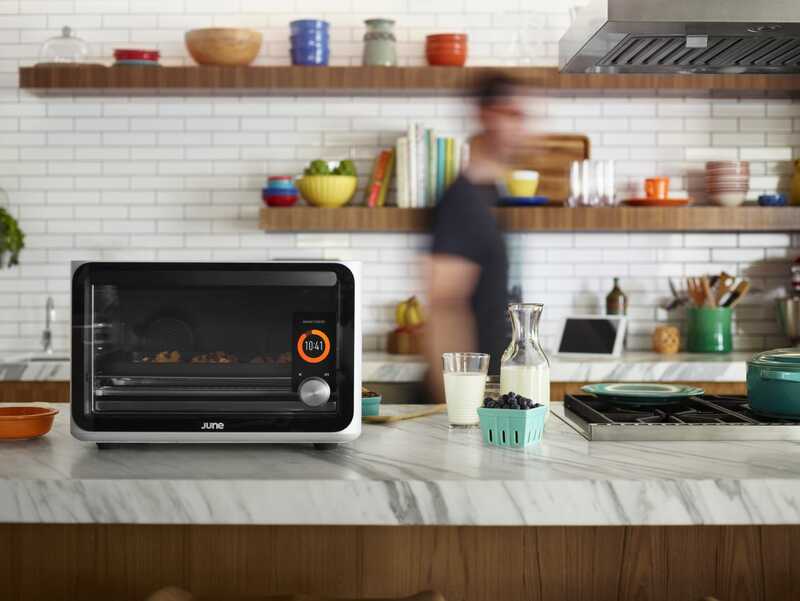 The June Oven, which can fit up to a five-pound chicken, is a little larger than a standard toaster oven. 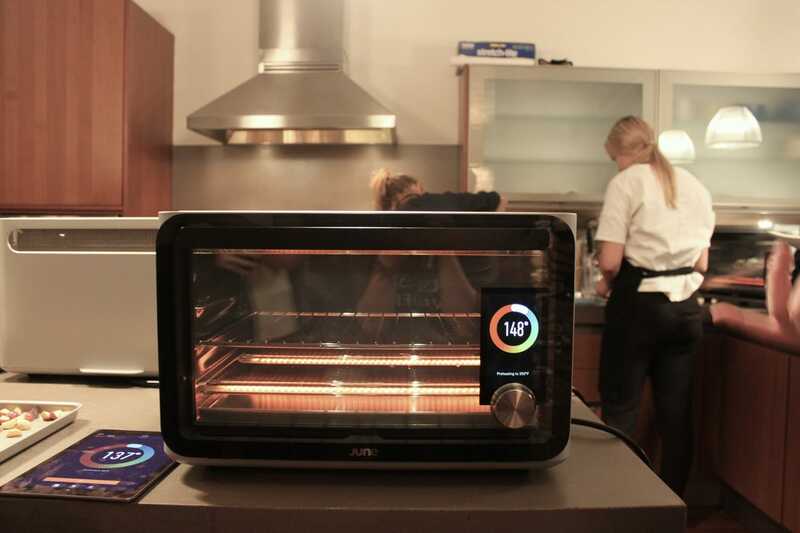 In addition to sensing and cooking food automatically, it works manually like a normal oven, too. 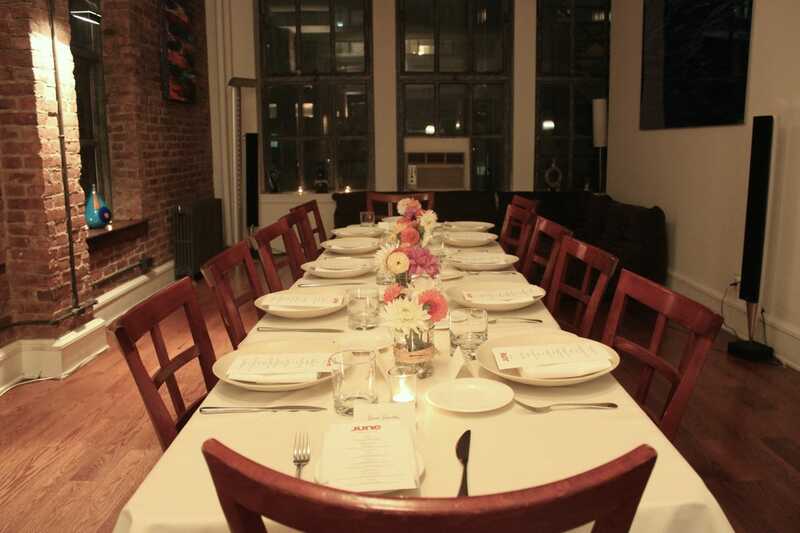 The goal is to take the guesswork out of cooking, CEO and co-founder, Matt Van Horn, tells Business Insider. Van Horn was also a co-founder of Zimride, which later became Lyft. Half of June’s engineers used to work at Apple. First, you add oil and season whatever you want to cook. If you’re making meat, you stick June’s thermometer into the center. The thermometer’s other end plugs into the inside of the oven. If the food is one of 23 that the camera (located on the oven’s interior ceiling) recognizes, it will pop up on the screen. The oven guessed potatoes or sprouts when I put in potatoes. You don’t need to preheat. 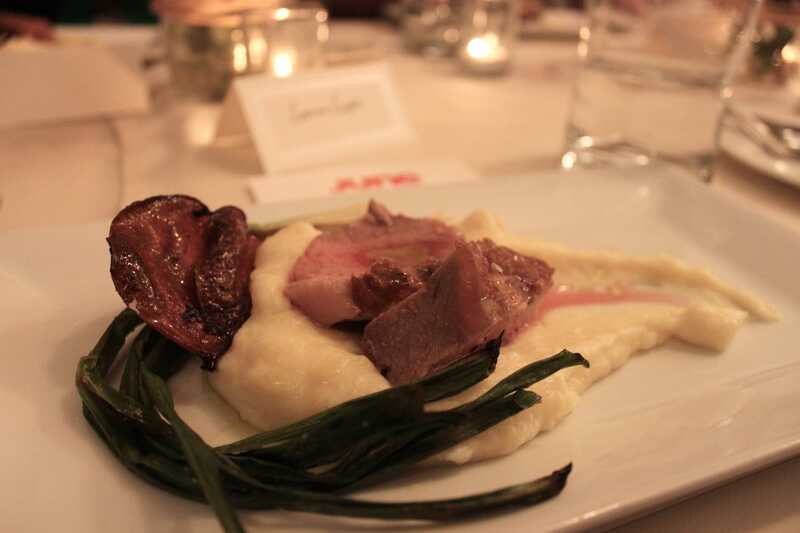 If you’re cooking meat, you choose how rare you want it. Otherwise, you just press start. While it’s cooking, the oven monitors the internal temperature at different spots, as well as the food’s temperature and weight. All of these data points (as well as a timelapse video of your food) connect to an app, so you can view it all on a phone or tablet in real-time. When the meal is 20% done, the oven will check to see how it’s cooking and then adjust the settings accordingly. You receive a phone notification when it’s finished. The appliance constantly learns how to cook specific recipes better. 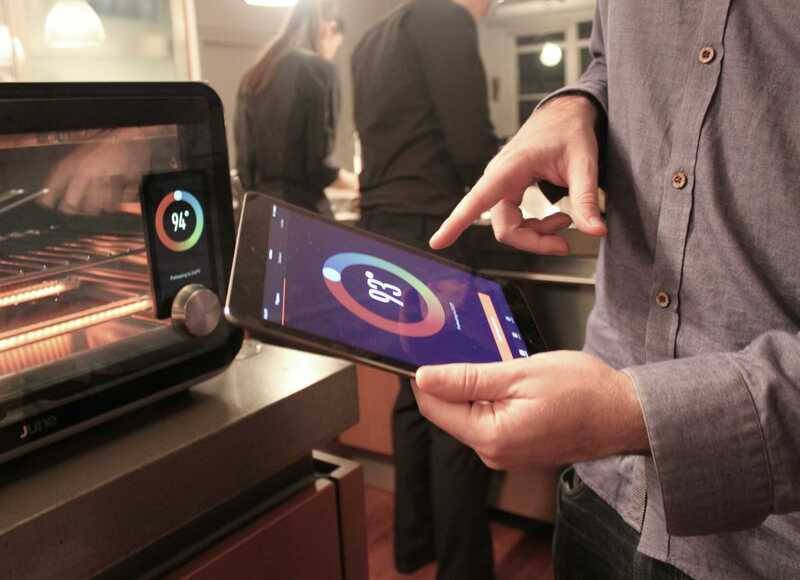 If a user agrees to share their oven’s data with the startup, the data from everything they cook is used by June. The ovens improve over time as June collects data from users. For example, once enough people cook pumpkin pies, all of the Junes will know how to cook pumpkin pies better. Think of it as the Tesla of ovens, in that it self-drives the cooking process and continually learns from itself. The $1,500 price tag is expensive, but it may be worth it for people who don’t want to hover in the kitchen or don’t know how to make certain meals. I could also see it as something handy for people who live in micro-apartments and tiny houses, many of which do not include ovens. Using data to constantly improve a kitchen appliance with regular software updates is also a clever idea. 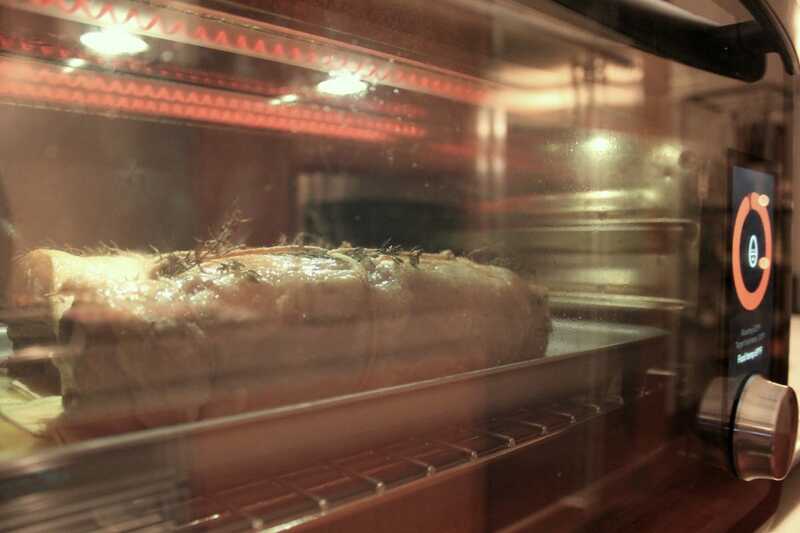 The more everyone uses their June ovens, the smarter they get.